Stream all your online entertainment including movies, videos and music across the best SuperReliable internet in Tanzania. GET 60GB Anytime data, with data speed up to 21Mbps for only Tsh265,000. 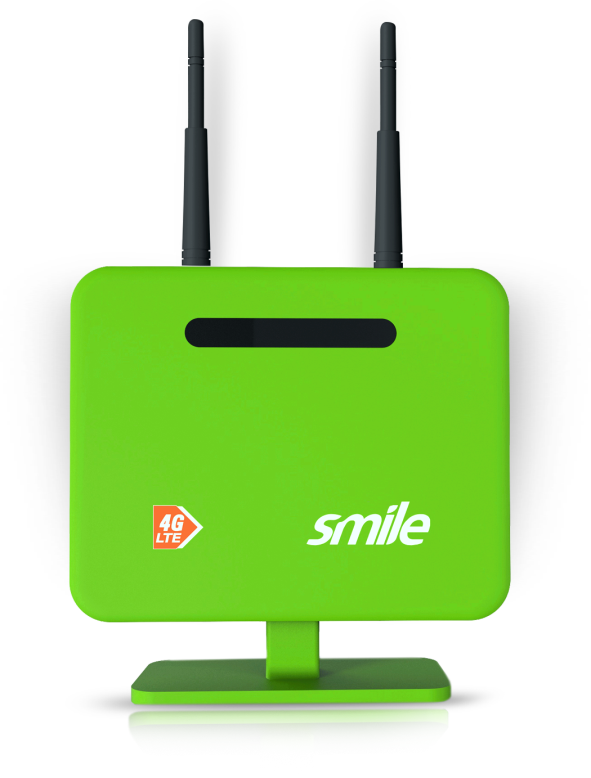 You can simultaneously connect up to 32 device including TV, PCs, tablets and mobile devices to your SmileRouter.